Located across the street from a very productive grocery anchored center, Mt. 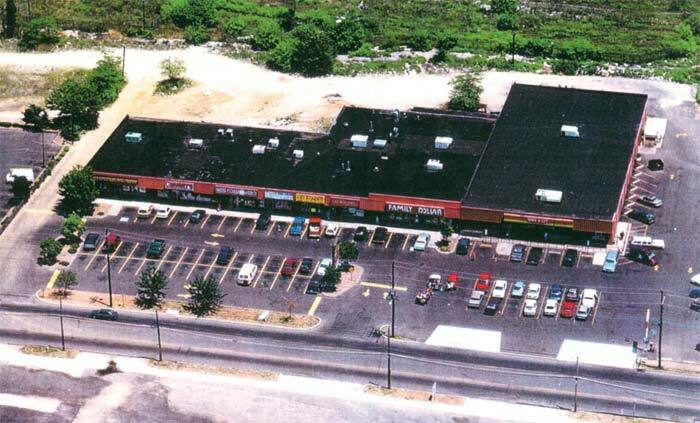 Ephraim Plaza offers all retailers located in the plaza the assurance of good traffic flow. The retailers at this plaza have been performing extremely well over the past several years.